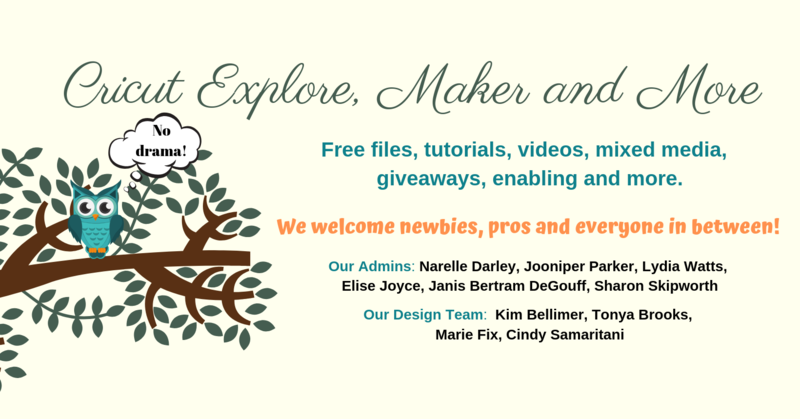 Welcome to the blog hop featuring Dreaming Tree SVG files. Thanks so much for participating. To enter for your chance to receive a $10 Dreaming Tree Gift Certificate you must leave a comment on this post. The more blogs you visit and comment on, the more chances you have to win! This contest runs from 06/10/2016 12:00 AM EST to 06/13/2016 11:59 PM EST. One winner will be awarded from each blog and one grand prize winner will be awarded based on all comments from all blogs. Winners will be posted by June 15, 2016. 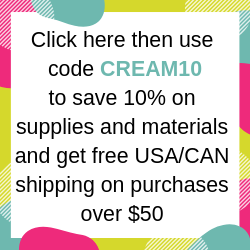 Please check back to see if you are a winner! For my project I used the Antique Tray from Myrcella’s Vanity SVG Bundle. I used Cricut Design Space to scale the size down to make the finished tray 9" x 7.5". This is very easy to do by selecting all the layers in the project and dragging the sizing arrow inwards. I used the grid lines on the Design Space canvas to eyeball the size. The digital image is from Tiddly Inks and I coloured it using Copics. I used the Cricut Explore Air to cut my project. 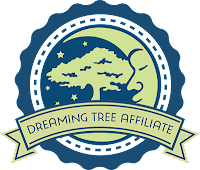 Be sure to check out the Dreaming Tree svg's. 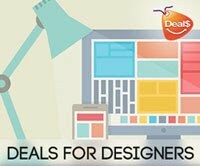 This link will take you to the free category which is a great place to start if you've never used these types of files before. Make sure you sign up for their newsletter while you're there! Please continue the hop by visiting the next crafter on the list! That is a lovely tray Narelle. Love the tray and your coloring. So beautiful! Love the shine! 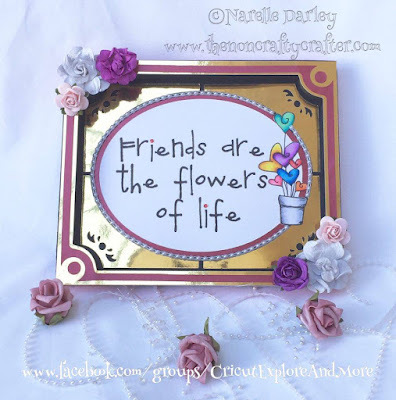 Adorable looking and fun design for your tray...So sweet with the flowers..
Love your tray, it is really pretty. I love this!!! It looks so different from the original picture in the pattern that it gives it a whole new feel! Well done! Beautiful tray, Narelle. Love those colors! What a beautiful tray. I love the colors you used. Great job!! I wondered what else i could do with tray and you've shown me what can be done, thankyou for sharing. Wow! Very pretty tray. Thank you so much for sharing and for the chance to win. Love this project Narelle! 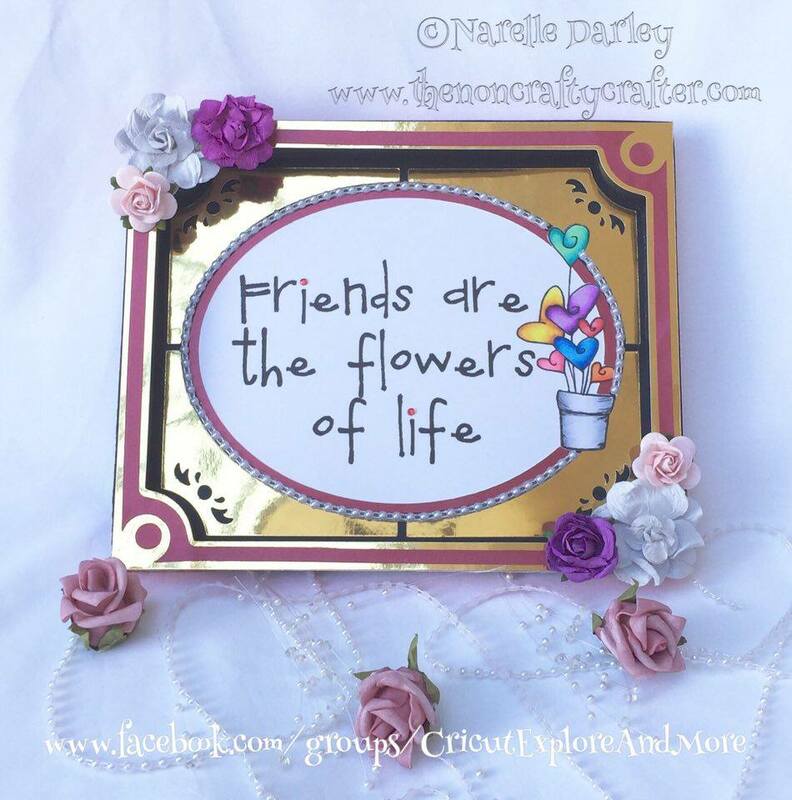 What a great idea to use the vanity tray to beautifully display a favorite quote or sentiment. Love it! Thanks for the inspiration. Your tray is gorgeous. Thank you for your instructions to make this project. And also thank you for the opportunity yo win a gift for the store. Love this tray! Your use of the quote is awesome! Nice job, Narelle! 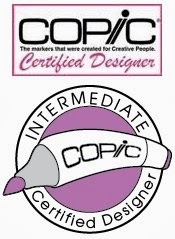 I really like how you used an image and colored it with Copics. It looks great! This is just so darn cute...I love it! Such a great idea for a gift! Beautifully done! Love your execution, wonderful project! Love your blog. I have tackled that set as yet. I think you did a superb job with the tray!! I really like how you incorporated the stamped images into your project! Love it! I've been wanting to make this tray with something inspiring in the center. I really love what you've done and it is certainly an inspiration! This is beautiful and elegant! I love it! It would make a nice Mother's Day or birthday gift! Thanks for sharing. Beautiful Tray!!! It is si much fun to see how everyone uses the files in there own way. Thanks for sharing!! Very cute way to use the tray. This is a beautiful try to be treasured for years to come. What a pretty project! Very nice tray. Looks great! What a cute way to use this tray. I love the painted image. Thank you for sharing. Absolutely stunning tray. Such a unique & awesome way to use the file. I may have started here. Love the HOP. Like the colors you chose. Great job on it! Love your take on this! Great job! this tray is so lovely! i want to make this for my mom! Wow, that gold really pops. Love your idea. Such a pretty design. Thanks for the inspiration. Very elegant, wonderful job. Thanks for sharing. You did a beautiful job on the tray. Love all the flowers and the sentiment. Thank you for sharing and being part of this giveaway. Love the sentiment and flowers on the tray! I finally figured out how to comment! Yay. Just want you to know that I appreciate all of your contributions. You're amazing, as is your project. 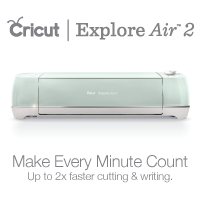 Which blades work with the Cricut Explore?